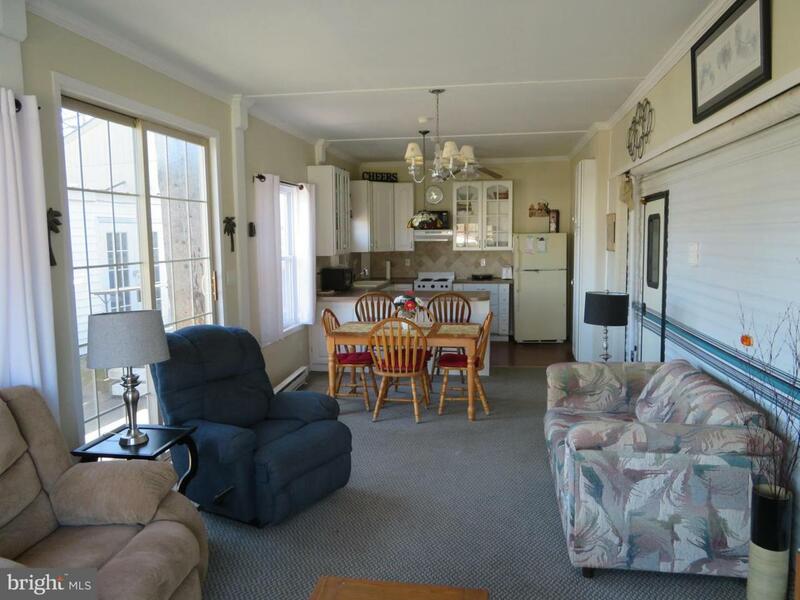 Come see this turnkey vacation home located in Riverbend RV Park & enjoy all the comforts of home. 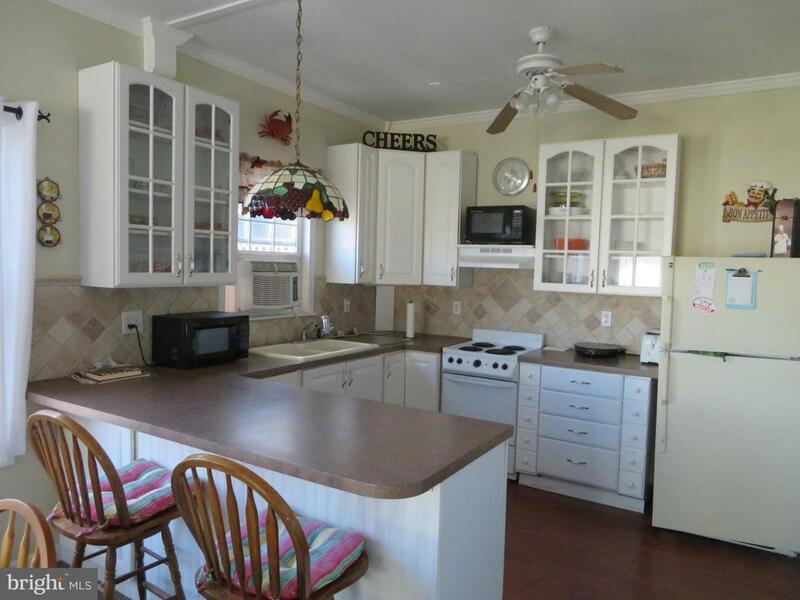 Equipped with dishes, 2 microwaves, 2 tv's, stereo, linens and more. 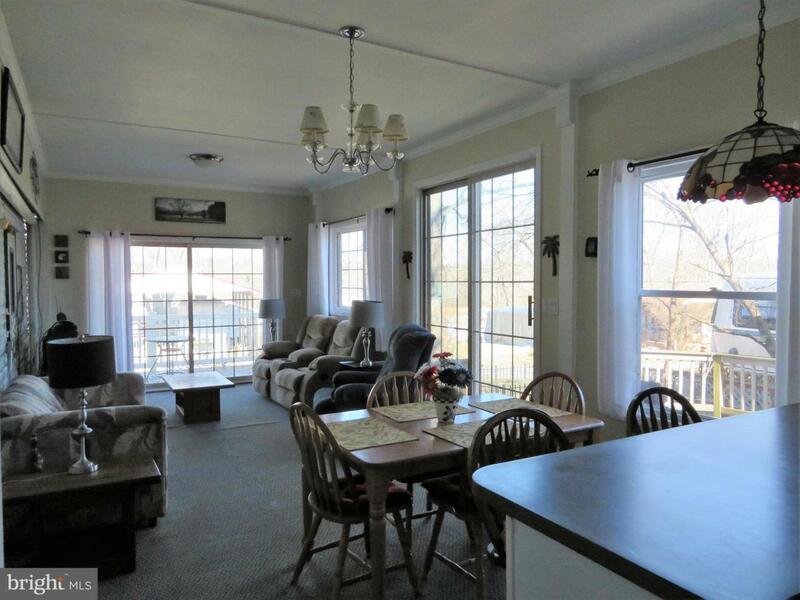 Furnished large addition has plenty of room for the whole family. 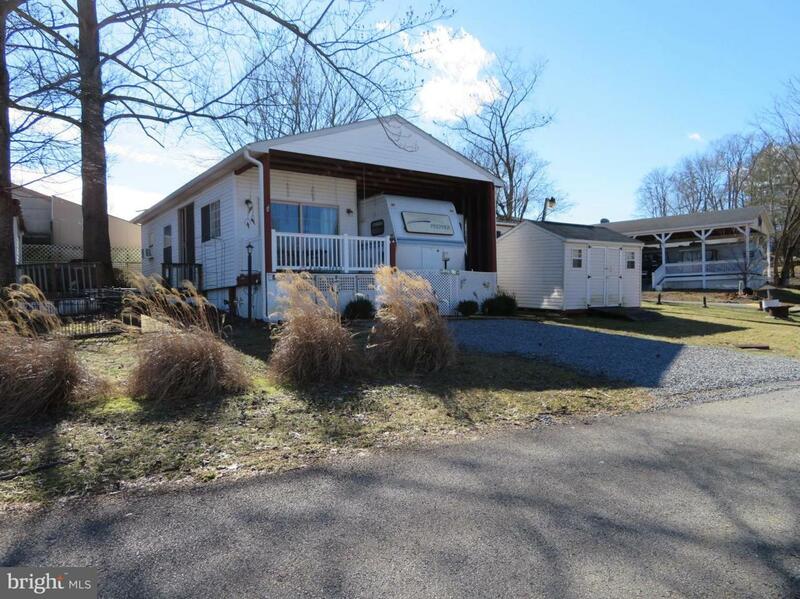 2 kitchens, 2 dining areas and 2 full bathrooms, jacuzzi tub, washer/dryer, deck with furniture, large outdoor bench, 10X12 shed, covered front porch with a swing and a gas golf cart. Water, sewer, trash, electric, access to all the park amenities and events are included in the membership dues. Call today for a showing before it is gone!